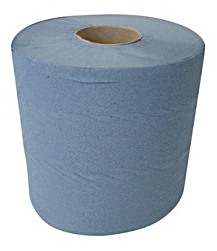 Centre feed rolls 2 ply Blue. 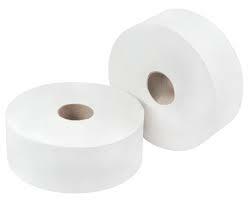 Highly absorbent and versatile paper product. 6 rolls per case.